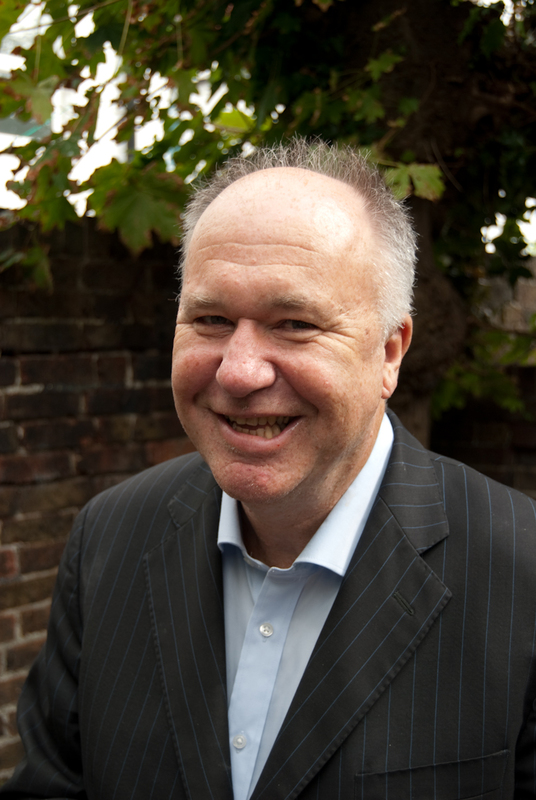 Mike Shreeve has taught in state schools, language schools and management academies. He has also worked in a business and professional context. The connecting principle is an interest in people and their psychology. Mike is CELTA trained and a qualified coach who aims to enable students to realise some if not all their learning potential. He has taught for the last few years in Pilgrims summer teacher training school the coaching with NLP course and teaching “difficult learners”. He has recently been involved in a large teaching project to enhance coaching and feedback skills to Ethiopian teachers- a welcome return to a country he worked in when qualifying as a teacher. Outside of this he coaches individuals (mainly teachers, business owners and professionals) and is involved in several education projects. Until recently he has been a school governor. Outside of professional life, Mike lives in Brighton and enjoys walking and contemplating the South Downs and is (healthily) obsessed with playing tennis. 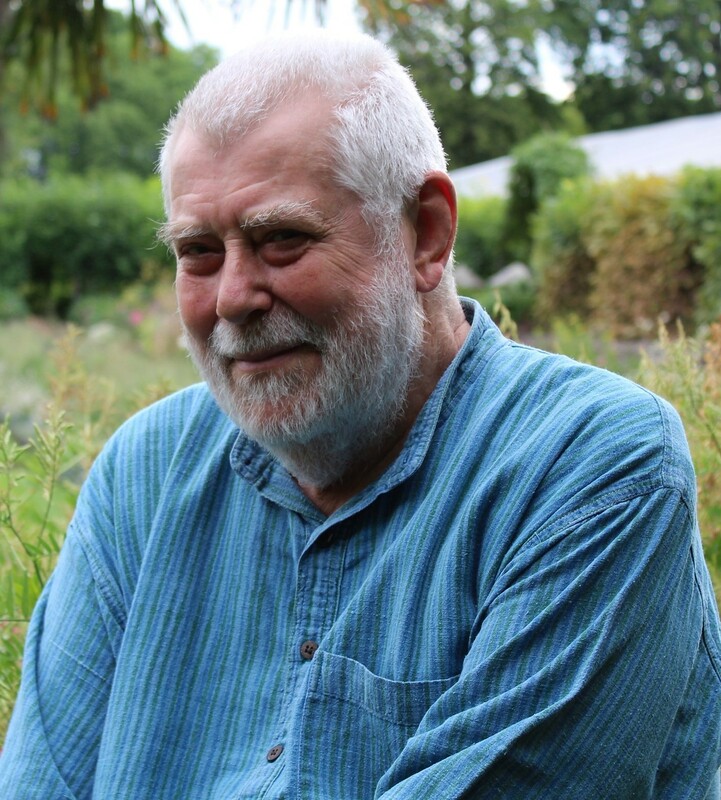 Alan Maley’s career in English Language Teaching began with The British Council in 1962. He worked for the British Council in Yugoslavia, Ghana, Italy, France, PR China and India over a period of 26 years. After resigning from the Council in 1988, he became Director-General of the Bell Educational Trust in Cambridge (1988-93). He then took up the post of Senior Fellow in the Department of English, National University of Singapore, where he stayed for 5 years His last full-time post was as Dean and Professor of the Institute for English Language Education, Assumption University, Bangkok, where he set up new MA programmes. Since retiring from Assumption in 2004, he has occupied a number of visiting professorial posts at Leeds Metropolitan, Nottingham, Durham, Malaysia (UKM), Vietnam (OU-HCMC) and Germany (Universitat Augsburg). Creativity in the English Language Classroom. (co-editor with Nik Peachey) 2015 British Council. 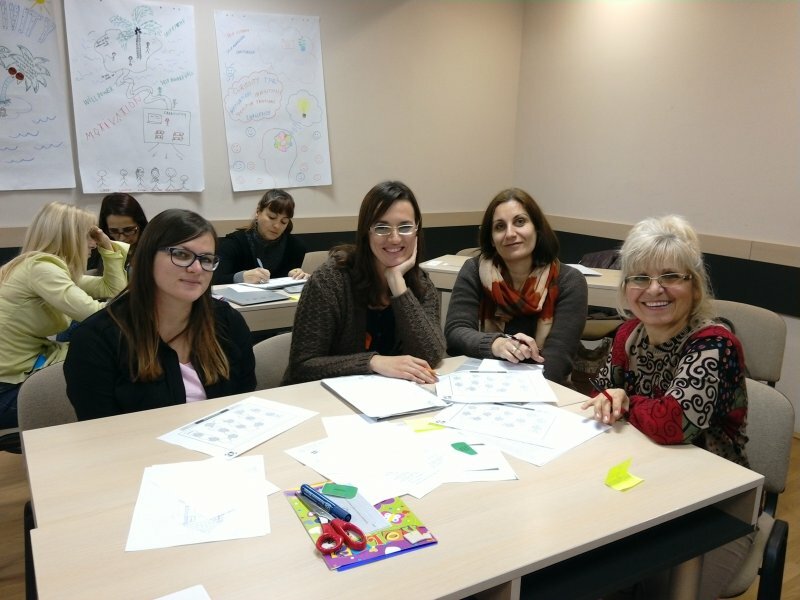 Creativity in Language Teaching: from Inspiration to Implementation. With Tamas Kiss. 2017 . Palgrave-Macmillan. Alan Maley’s 50 Creative Activities. 2018, Cambridge: Cambridge University Press. What the Eye Sees. 1018. Fordwich: PWP. How the Heart Responds. 2018. Fordwich: PWP. He remains active as a speaker at national and international conferences. Postani Access nastavnik-volonter u Beogradu, Kraljevu ili Kragujevcu! Pridruži se kreativnom timu koji ne radi po knjizi, a čiji učenici najbrže uče! Pozivamo studente i diplomce filoloških fakulteta da učestvuju u programu „English Access Microsholarship Program (Access)“, koji se sprovodi u saradnji Udruženja nastavnika engleskog jezika – ELTA i Američke ambasade u Beogradu, Kraljevu i Kragujevcu. Volonteri u ova tri grada imaće priliku da se upoznaju sa najsavremenijim metodičkim pristupom u nastavi engleskog jezika kroz aktivnosti koje obuhvataju: obilaske kulturne baštine, sport, muziku, glumu, kreiranje i prezentaciju projekata, letnji kamp i putovanja, koja imaju za cilj unapređivanje kulturne razmene. Po isteku jednog semestra, do juna 2019. godine, volonteri koji su učestvovali sa najmanje 80% prisustva, dobiće sertifikat o učešću koji će im biti od koristi za prijavljivanje na dalje edukativne programe i rad u inostranstvu. Polaznici ovog dvogodišnjeg programa su talentovani učenici uzrasta od 13 do 15 godina, dobitnici stipendije Državnog sekretarijata Sjedinjenih Američkih Država. Časovi i aktivnosti se održavaju radnim danima u večernjim terminima, kao i subotom, u dogovoru sa koordinatorom i nastavnicima. Zainteresovani mogu da pošalju prijave do 23. septembra 2018. godine na imejl elta.access@gmail.com, sa naznakom u naslovu imejla za koji grad se prijava odnosi (Beograd, Kraljevo ili Kragujevac). 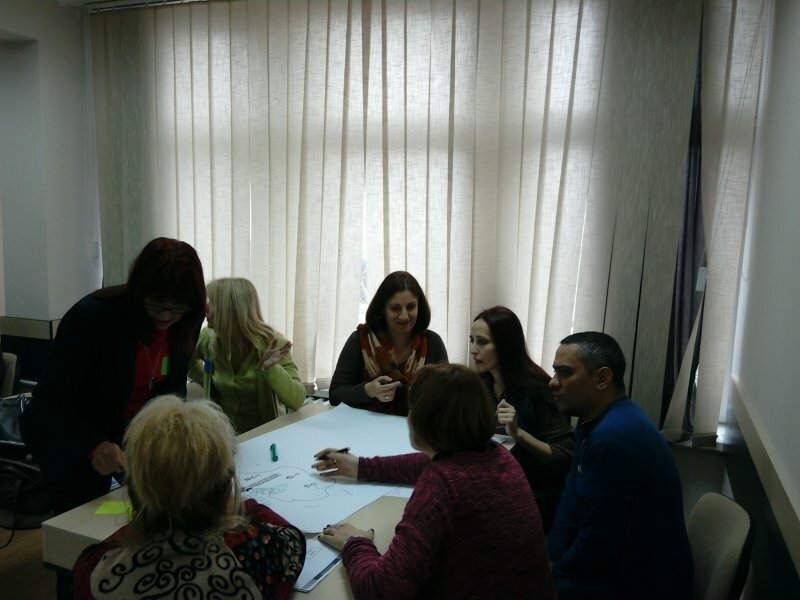 ELTA Seeks Qualified English Teachers in Kraljevo! The English Access Microscholarship Program is currently seeking qualified English teachers to start classes in autumn 2018. Classes are Monday through Saturday, 3 hours weekly. 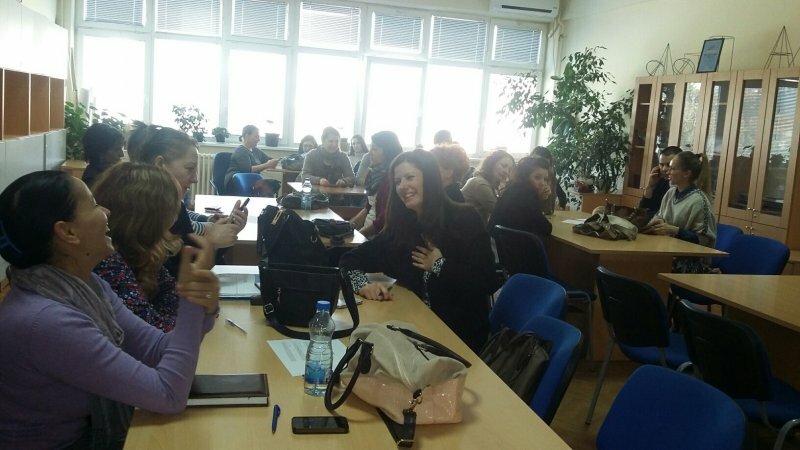 U.S. Embassy and English Language Teachers’ Association (ELTA Serbia) provide English language instruction to groups of 25 students, ages 13-15, from economically disadvantaged families in Kraljevo. The program targets students who have excelled academically and have limited opportunities to study English. This program will give the teachers the opportunity to be part of a committed and professional team. 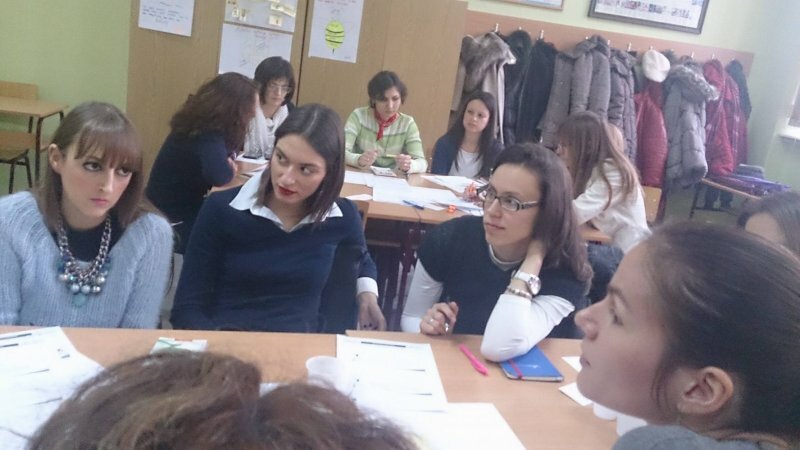 Teachers will learn and share best practices in English teaching and grow professionally. This experience will strengthen their opportunities to participate successfully in their community’s socio-economic development and apply for future U.S. educational and exchange programs. In addition, the participants will become familiar with many aspects of U.S. culture and thus develop a deeper understanding of current issues in U.S. society. 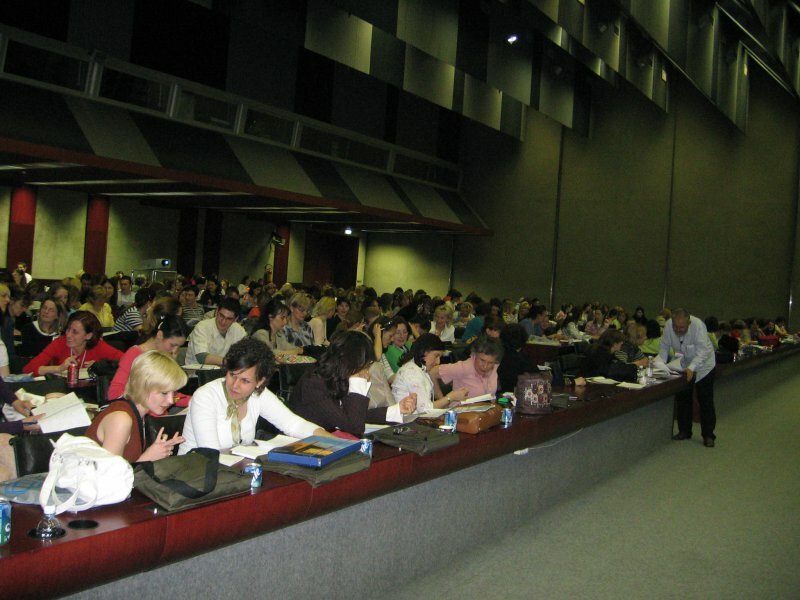 Participants will be selected through an open, merit-based competition. Top candidates will be interviewed by the Access Coordinator. Incomplete applications will not be considered. Please send your application to elta.access@gmail.com no later than September 5th, 2018. Dear friends, it is our pleasure to announce some of the plenary speakers whom you will be able to hear at our conference. We hope you will enjoy their lectures and workshops. You can find abstracts for their speeches here. Early bird registration period has been extended until April 20th! Take advantage of lower conference registration fees and apply today. Take a look at the provisional conference programme. You can also find information on our conference venue.